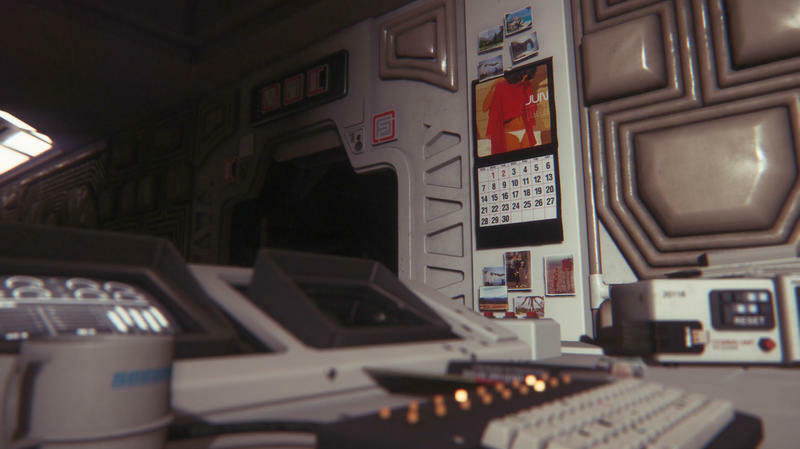 Two things jump off the screen with these new Alien: Isolation screenshots, and both go a long way in showing what kind of game The Creative Assembly has in mind. 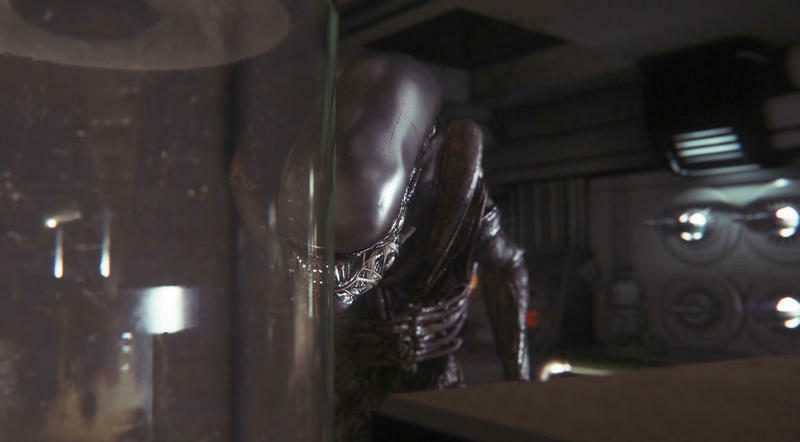 First up is the lurking alien, the first still look of the beast we’ve gotten so far. What makes the film version of these monsters so scary is how indestructible they seem in the face of whatever gun-toting hot head soldier gets in their way. 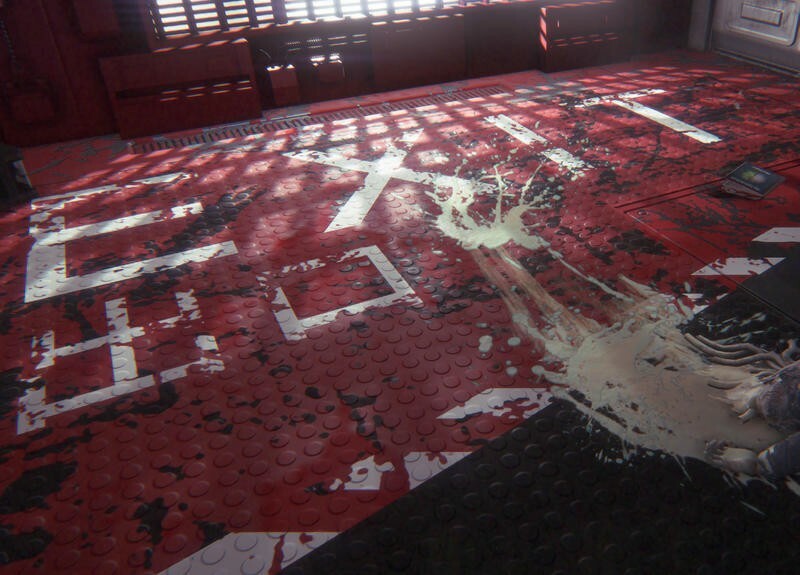 When they start to drop like flies in video games, like in Colonial Marines, they lose that air of invincibility. 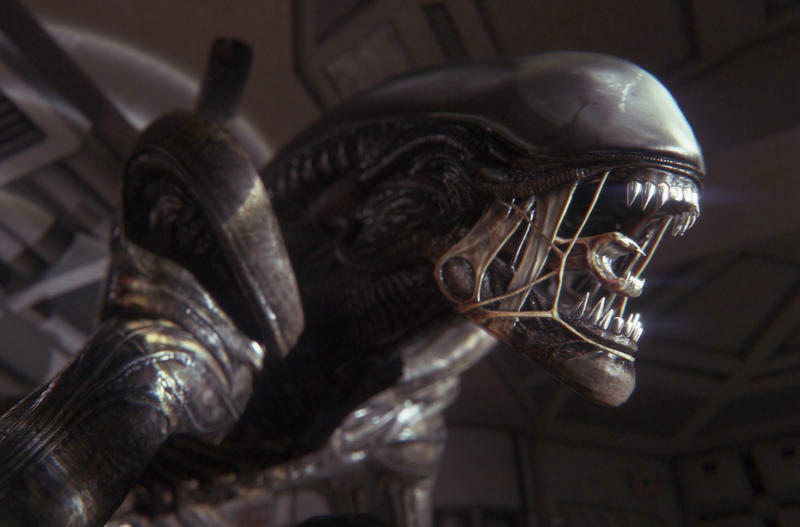 The new alien is a single beast, and it is the only one to star in the game. That means, it’s not going to be killed until the end… maybe. 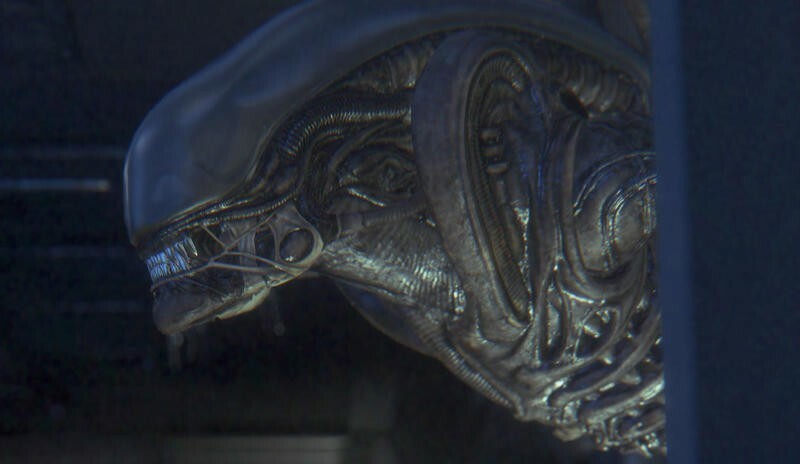 Why can’t the alien be killed? 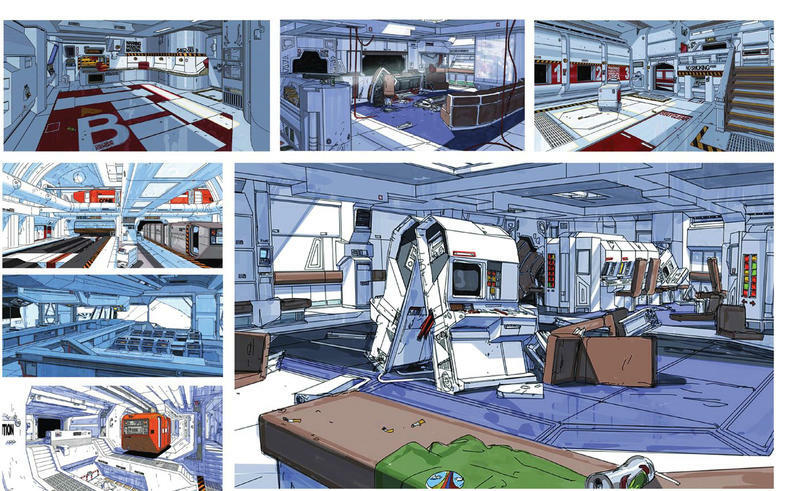 What’s to stop the protagonist from gunning it down in its steps? Well, we see that in the blow torch. 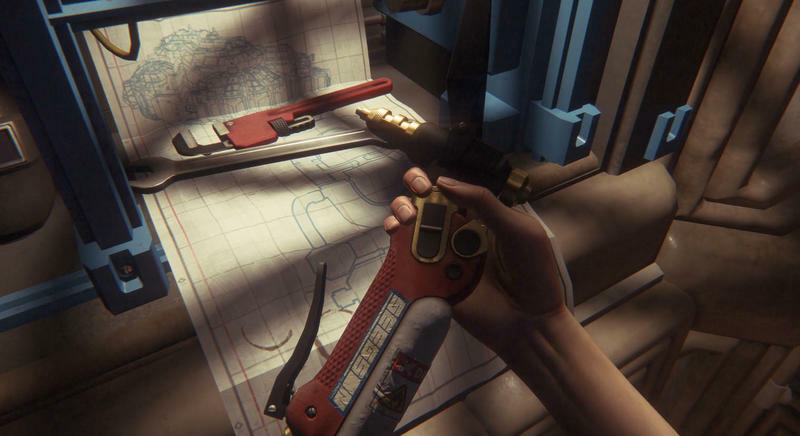 Poor Amanda Ripley must use all her wits and brains to outsmart the alien with engineering tools, not assault rifles and shotguns. 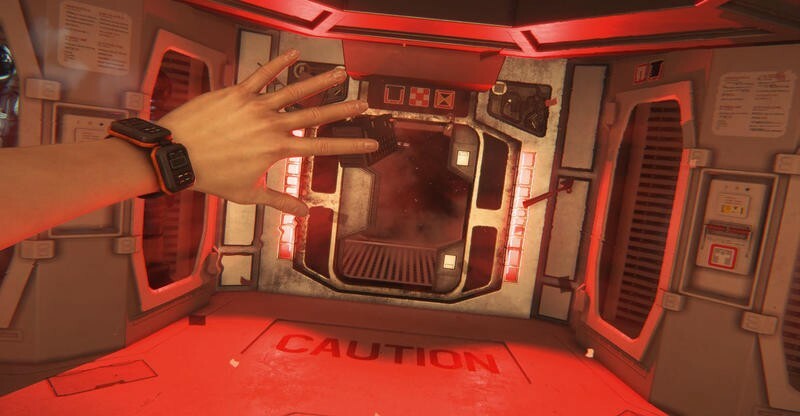 This is a slow and brooding game, one where you are constantly under threat. One false move could mean the end. It’s horror. 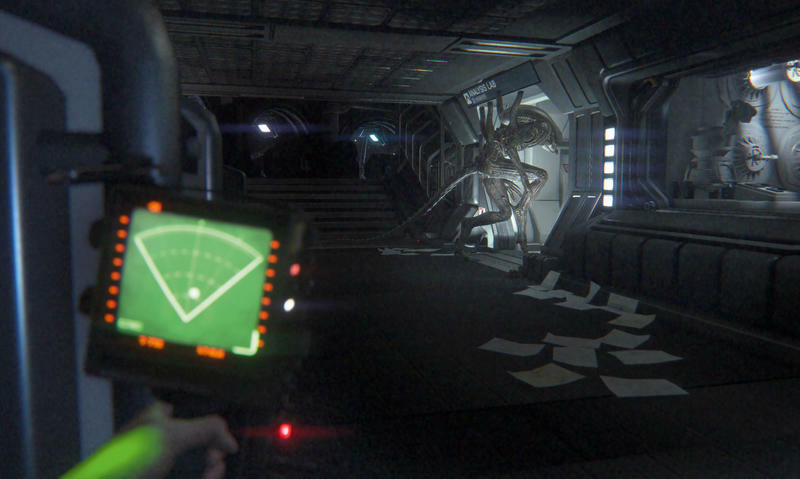 Alien: Isolation will be released for the PlayStation 3, PlayStation 4, Xbox 360, Xbox One and PC late in the fourth quarter of 2014.